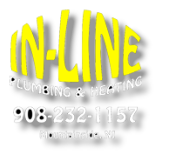 In-Line Plumbing & Heating is a fully Licensed NJ HVAC Contractor for your home or business. Whether you are in need of service, repair or installation, trust In-Line to accurately address your Air Conditioning issues and concerns. We sell, install and maintain all makes and models. Our goal is to keep you comfortable all season long. From a simple filter replacement to a complicated repair, to a new install, In-Line can help you stay comfortable and provide peace of mind it’s done right the first time. 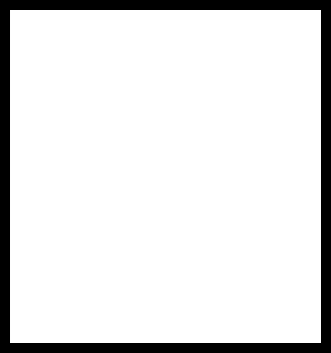 Call us today 908-232-1157 to schedule your Air Conditioning Check & Service.